Umm, that NaNo isn’t for another couple of weeks? 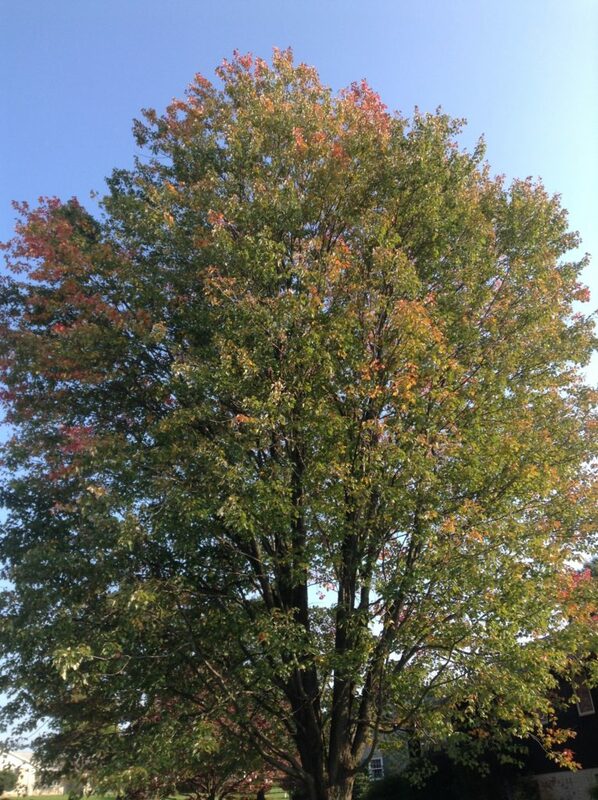 Beautiful tree, Erin :). And thanks. Our maple turns a little slower than others in the neighborhood, but it’s lovely when it does.